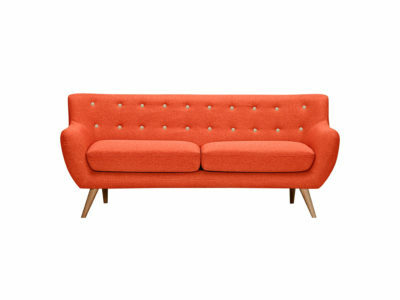 The 6ixty sofa range was inspired in the classic mid-century design. We adapted the sofa to the Australian market adding a modern range of colours to give this beloved classic a fresh new look. 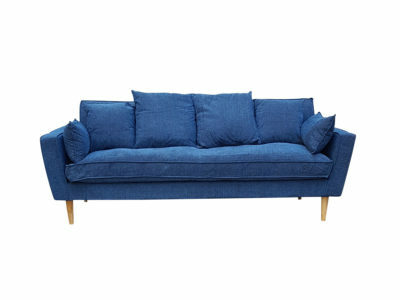 This very comfortable Sofa will become the perfect place to relax and have a great time with friends and family. Add a bit of “Jetsons” to your decor. 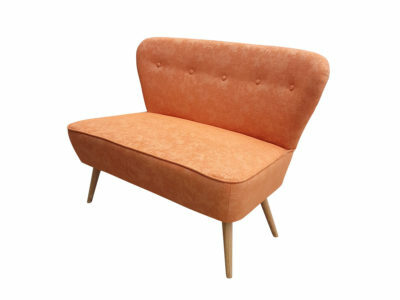 The Atom chairs retro design will lift the style of most rooms in the house. 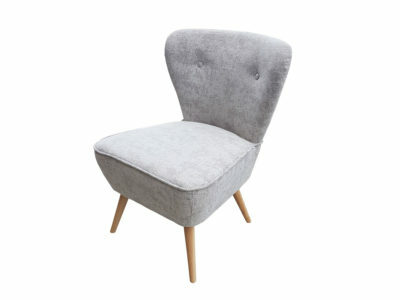 Its seat height makes it perfect for your living room, bedroom and even as a dining chair. 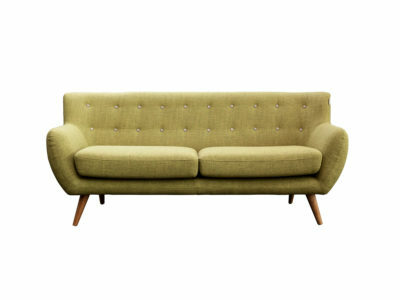 The Atom with its distinctive style and high comfort can become the perfect focal point in any room. Available in 1 or 2 seater versions. Either as a standalone ottoman or to complement the Bella Sofa, the Bella ottoman is great for relaxing after a long day at work and for adding a casual seat to your living room. Inspired by the mid-century Palm Springs designs of the retro period. Its soft fabric gives a more relaxed country interpretation to retro designs. 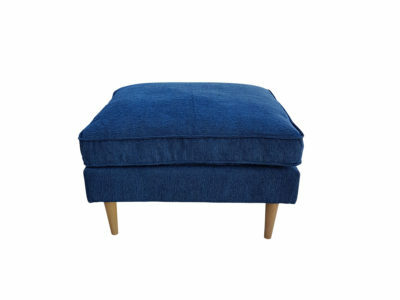 Soft and comfortable, the Bella Ottoman will add elegance to the room as it can complement most decors. Inspired by the mid-century Palm Springs designs of the retro period, the Bella sofa is perfect for relaxing after a long day at work and for adding a casual seat to your living room. Its soft fabric gives a more relaxed country interpretation to retro designs. 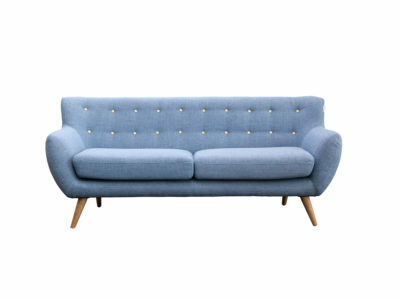 Soft and comfortable, the Bella sofa will add elegance to the room complementing most decors. 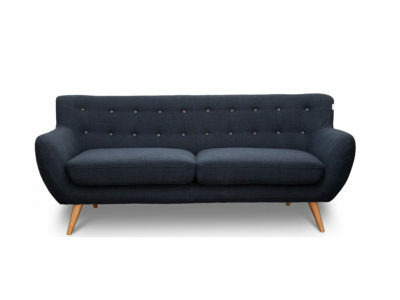 The ideal sofa have been created to bring a modern industrial edge into any space. 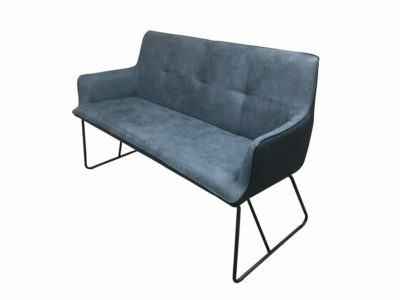 The soft to touch fabric combined with its sturdy steel frame will add a sophisticated look to your living room, studio or office area. 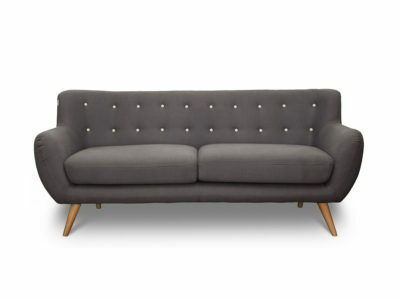 Finished in a high-quality suede-looking fabric at the front and a contrasting darker PU fabric at the back, the ideal sofa is simply a superior and comfortable seating experience. Pair with other pieces from the Ideal collection for a cool, coordinated look. The ideal collection is suitable for residential and commercial use. Subscribe to 6ixty’s mailing list to receive updates on new arrivals, coupons and special offers. Fox Imports was established in Canberra in 1978. Starting as an antique furniture shop, we decided to design and sell the best mid-century modern furniture in the country. Nowadays, we are entirely focused on offering the best high-quality designs for the Australian market. We supply shops, online retailers, decorators, architects, and commercial projects and direct to the customer from our Fyshwick premises.